Since 1968, MTM has continued to design and produce products for the shooting enthusiast. From ammo boxes to gun rests to clay target throwers, MTM offers a huge variety of products essential to the sportsman. 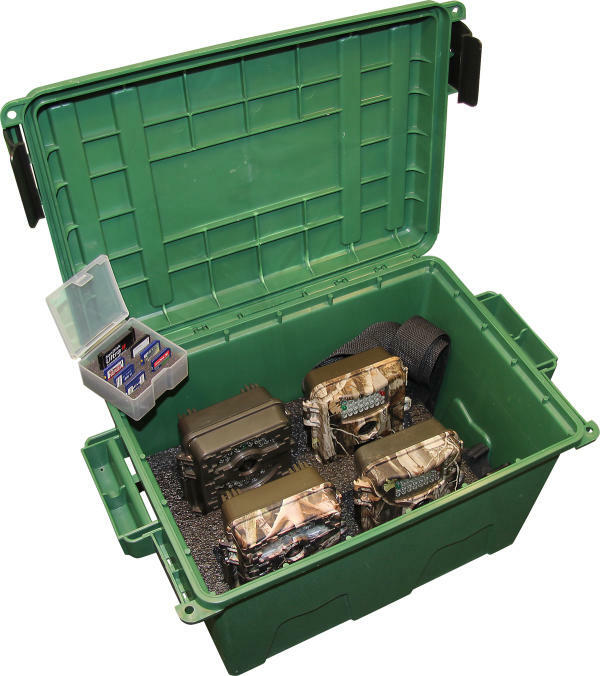 MTM’s Game Trail Camera Case is perfect for hunters looking to protect their cameras during transportation and needing to be more organized while putting them in storage. 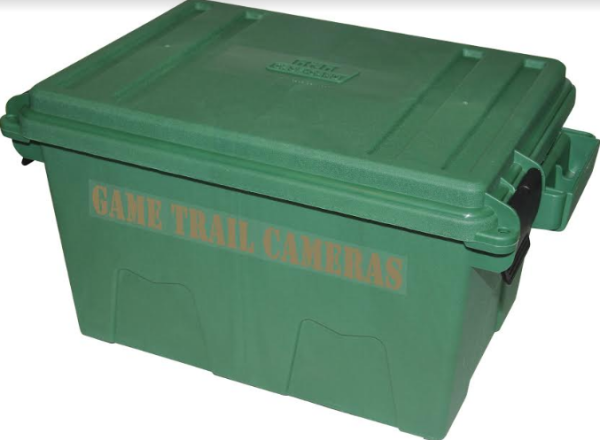 The Game Trail Camera Case is redefining the way hunters store and transport their game cameras. The price of trail cameras is too steep to not have them properly cared for so MTM provides a solution for outdoorsmen. This resilient case comes lined with sturdy foam padding that holds up to four cameras. Each camera fits in its own slot, preventing collisions between them. Included is an SD card case that protects SD cards with important images of big bucks and other game animals you are dying to see again next season. The Game Trail Camera Case can be quickly and easily secured to an ATV for those who travel through the roughest environments to hang trail cams. For more information on these practical products, please visithttp://www.mtmcase-gard.com.